This healthy vegan hollandaise sauce is so creamy and delicious no one will know it’s vegan! In a food processor or blender, put all the ingredients (except the olive oil and onion). Mix until well combined. In a saucepan over medium heat, heat the olive oil. Add the onion and cook for 3 min. 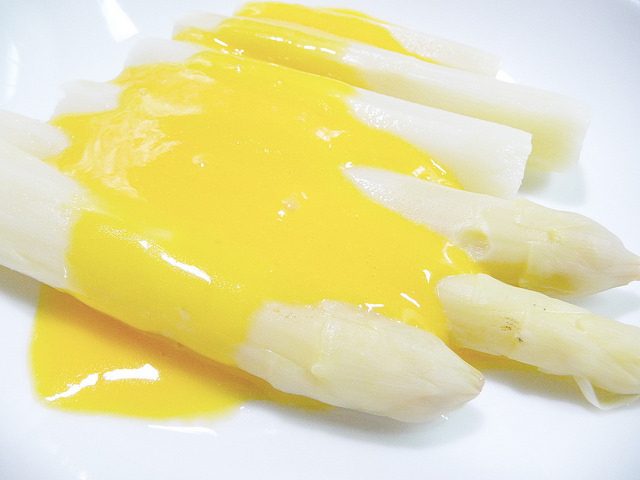 Pour in processed hollandaise and cook for 1 minute. Done! Yogurt hollandaise sauce is a healthy alternative to traditional Hollandaise sauce. Yogurt contains probiotics- the good bacteria in our bodies that support healthy digestive tract. Stir in the olive oil, yogurt, egg yolks, fresh lemon juice, Dijon mustard, and chili powder in the top of a stainless-steel double boiler. Cook, stirring often with a whisk for about 15 minutes. Set aside and let cool. Serve warm. Done! This simple hollandaise sauce is much lower in saturated fat and calories than store bought versions. Mix all the ingredients in your blender.Preheat the oven to 200 F. Place in the oven for 15 minutes. Mix again. Serve and enjoy. This is a healthier version of traditional hollandaise sauce.So delicious yet so easy to make! In a bowl, whisk together all ingredients until well incorporated. Leave it at room temperature for a few minute. Done! 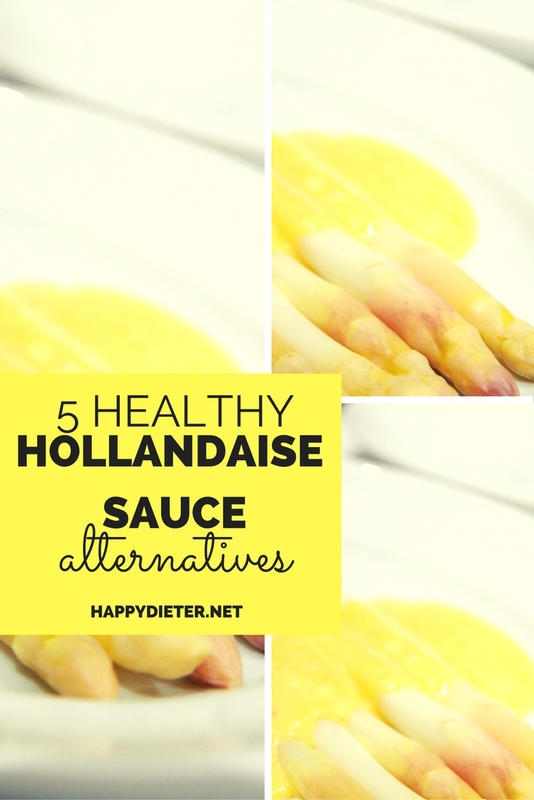 This avocado hollandaise sauce is so much healthier than a traditional hollandaise sauce. Avocados are a great addition to any meal. Scoop out the avocado flesh. In a food processor or blender, add the olive oil, avocado, lemon juice and hot water and salt and pepper to taste. Mix until well incorporated. Transfer your sauce to a small heatproof bowl and set aside. Enjoy your meal.